The first esports studies program has officially launched in Montreal’s east-end Édouard-Montpetit High School. As part of the specialized program, students will attend regular curriculum morning classes at Édouard-Montpetit before going to the Montreal Esports Academy in the Plateau for afternoon gaming instruction by a team of professionals. The initiative is heavily inspired by Quebec’s Sport-études program which helps prepare teenaged athletes for professional sporting. As a result, students’ afternoons will include the following mix of training, theory and physical exercise. The theory portion will include lectures on such subjects as positioning in a first-person shooter and how to manage resources in strategy games. Actual game playing time, meanwhile, will be overseen by personal and coaches and will feature games like League of Legends, StarCraft II and Super Smash Bros. The program will cost $2,500-per-year and involve between 10 and 15 students in the first year. A former Édouard-Montpetit student who was part of the Montreal Esports Academy proposed the idea for the esports program. However, this isn’t the first esports studies initiative in Quebec. 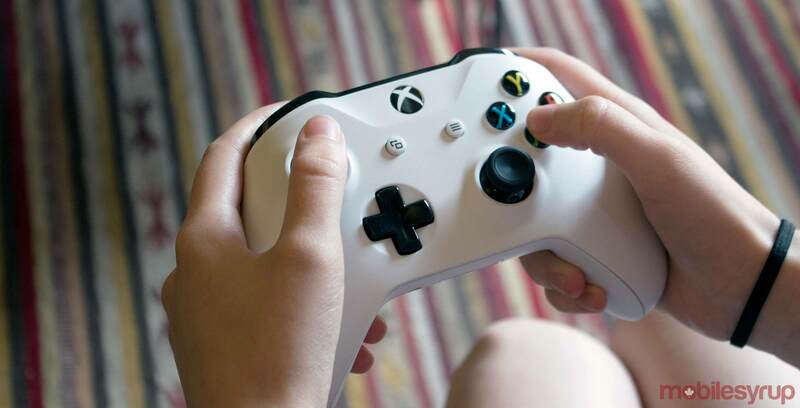 A similar initiative is offered north of Quebec City in Saguenay students learn how to game for about two and a half hours a day.